Do you feel uncertain and a little (or a lot!) confused? Do you see stocks ready to surge higher, but you hesitate to push they “buy” button? Does it seem like you always buy (or sell short) at the wrong time? Do you wish you new the best entry and exit prices, but you don’t know how to pinpoint them? Have you heard “plan your trade and trader your plan” but you don’t understand the process? Once you buy a position, do you sell too soon, leaving big gains on the table? Would you like three reliable, high-potential set-ups in your trading tool box that you can use to enter trades every, single day? 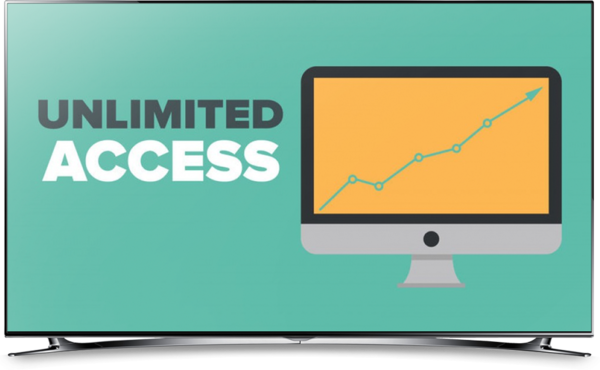 During this focused 110-minute recorded online training, you will learn three high-powered setups—two for long entries, and one for selling short. These setups are the same ones Toni uses for her own trades! Toni will show you an easy-to-conduct, yet thorough, pre-market routine and furnish you with a downloadable Market Evaluation Checklist. Now you can take the market’s “pulse” and evaluate its mood and manner before you trade. And that’s key to consistent trading success. Position (trend, core) traders can use this dependable set-up to enter “bottom fishing” trades. With this method, we enter a stock or ETF (exchange traded fund) when it reverses from a downtrend into a solid uptrend. Our intention is hold the position for weeks to months, or until certain signals (Toni will reveal them) indicates that at least for now, this uptrend party is over. This set-up gives those of you who like to sell short a reliable set of signals and triggers for swing and intraday trades. If the market remains this volatile, knowing how to sell short–at least once in a while, using low risk vehicles like selected ETFs—may prove to be a valuable tool for all traders to keep handy. Named for the sleek hawk known as a “falcon,” this highly focused (but easy to execute) set-up gives exact entry and exit signals for swing traders moving in and out of uptrends. The intended hold time is 2 – 5 days. The first and second day of this swing trade can also present great opportunities for intraday traders. All successful traders calculate their potential risk and reward for each trade, before they enter. 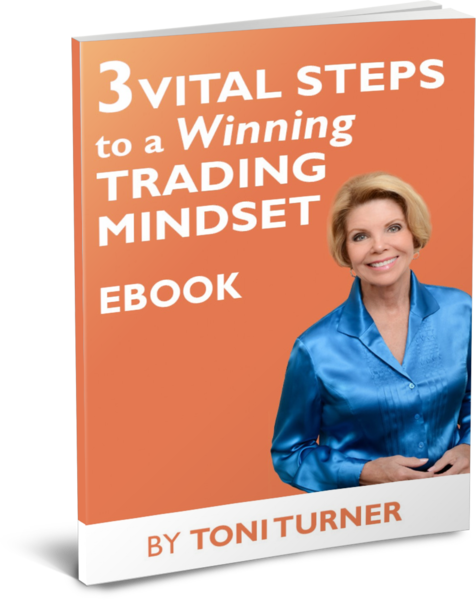 In this section, Toni will show you an easy formula for gauging risk and reward, and for planning your trades. Plus, she’ll discuss the risk management tactics that she uses for her own trades. Toni will review important points in the seminar content. After you view this instant-access recorded online training you’ll have the knowledge and tools you need to make safer, better trades immediately . . . using the powerful signals broadcast by volume. 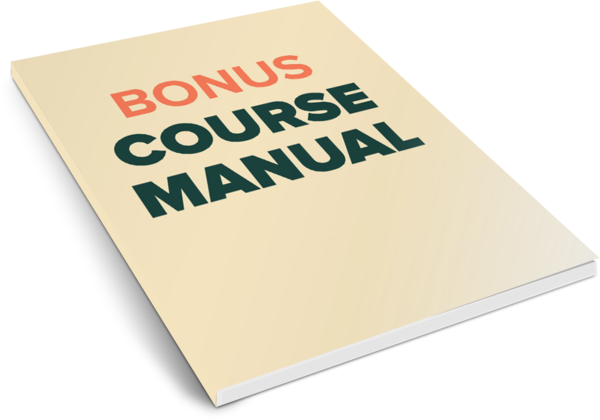 When you order by clicking the button below, you’ll receive instant-access to “Three Winning Set-Ups” recorded online training course.